We are grateful to have been voted as a finalist for Park City’s Best Painting Contractor in the Park Record‘s Park City’s Best magazine. We have been featured the last three years and are proud to be one of only two Park City area painters to be so honored. Thank you to all that voted! 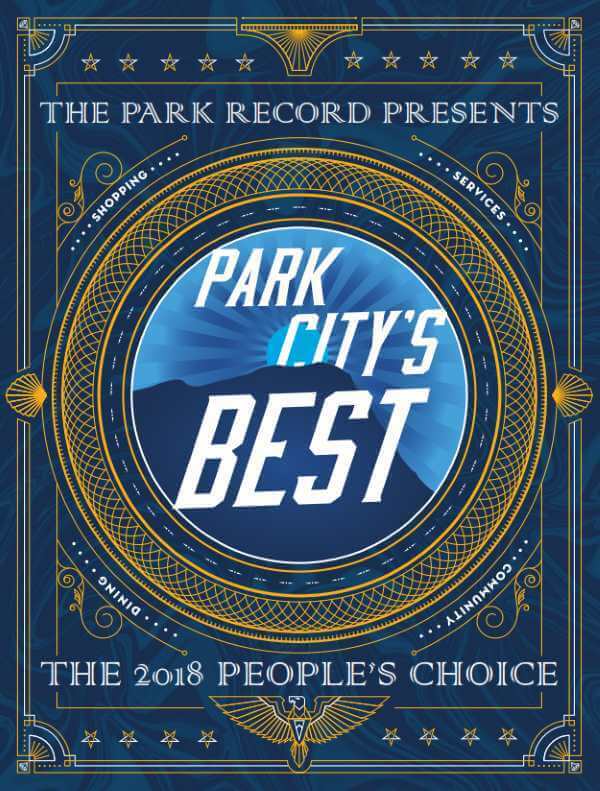 You can view an electronic version of the publication here: 2018 Park City’s Best. Park City, UT, August 29, 2018 — For the third year in a row, Fred Marshall Painting (FMP) was named as a finalist in the best painter / painting contractor category in the Park Record’s annual Park City’s Best publication. FMP is one, of only two, painters to be recognized for the last three years. To learn more about Fred Marshall Painting, please call (435) 649-8708, email [email protected], or visit the website at www.fredmarshallpainting.com. Fred Marshall Painting was founded in 1974 in Park City, Utah. Because of its reputation for excellent quality, it is now the oldest, and largest painting company in Summit County, Utah. Fred Marshall Painting specializes in the interior and exterior painting of custom homes and light commercial projects.